Classical Ballet is truly the foundation for all forms of Dance. It is where students learn true technique, usage of the feet, and how to develop strength, balance, and quality of movement. We focus on flexibility as well as the execution of leaps and turns. We teach students how to express and speak a story through dance movements (no talking) and gestures. Classical Ballet is very specific and universal. There are different methods to the same Classical Ballet. The basic terminology is very similar between the different methods, but may also vary in what certain steps are called. 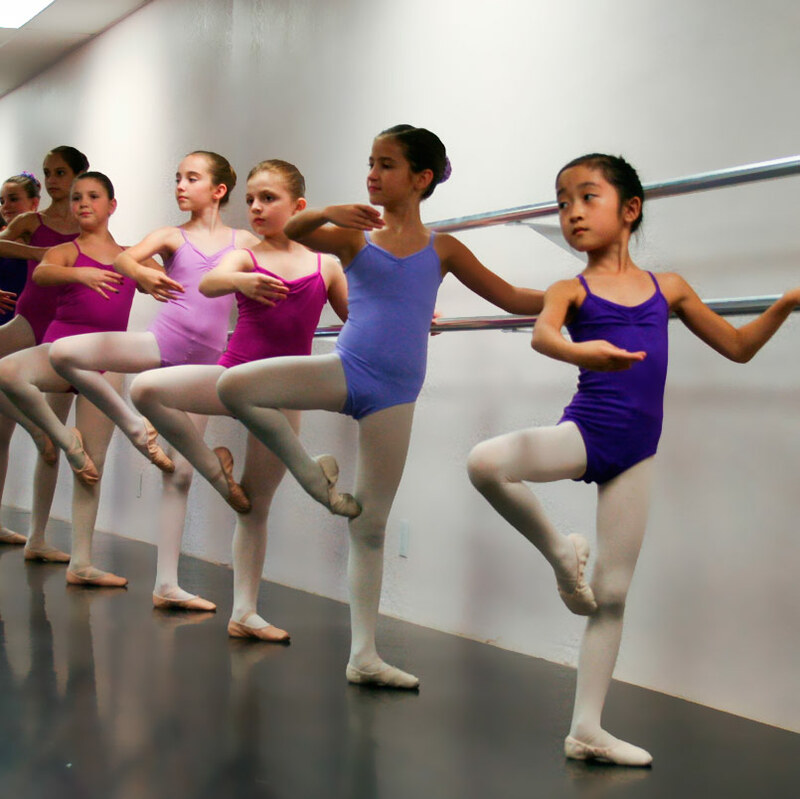 At Ballet Elite our students will learn mostly Cecchetti. However, we have adapted many methods and techniques over the years and would consider our training very “American” in that we are always adapting and studying the most modern ways to gain better technique.